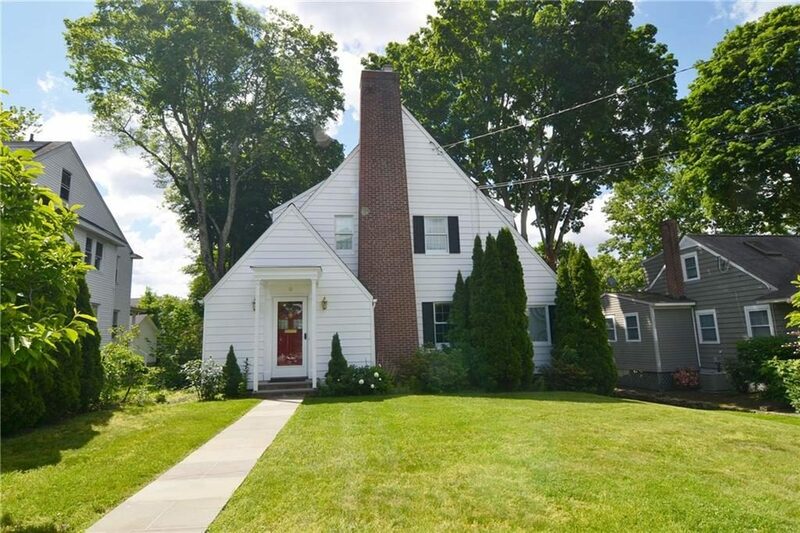 6 Glendenning St, a single family house for sale in Norwalk, just sold for $377,000. This 3 bedroom, 1.5 bath Norwalk house for sale was conveniently located near the center of town, and had tons of character! This charming 3 bedroom colonial, off of West Rocks Road features living and entertaining space perfect for this price point. Each of 3 bedrooms is on the second level with a full bathroom that is spacious and cute. There are HW floors throughout the home, and a formal living and dining room, both large. The living room, centered around the fireplace has space for a sitting area, and multiple large couches. There is a sunroom off this space, as well as a quarter bath as you enter. The kitchen is also quite large, and in excellent shape, ready for a buyer’s touch – the glass block wall generates ample natural light. The kitchen leads to a deck, overlooking a private, flat yard. The full, walk-out basement, and attic round off this home. 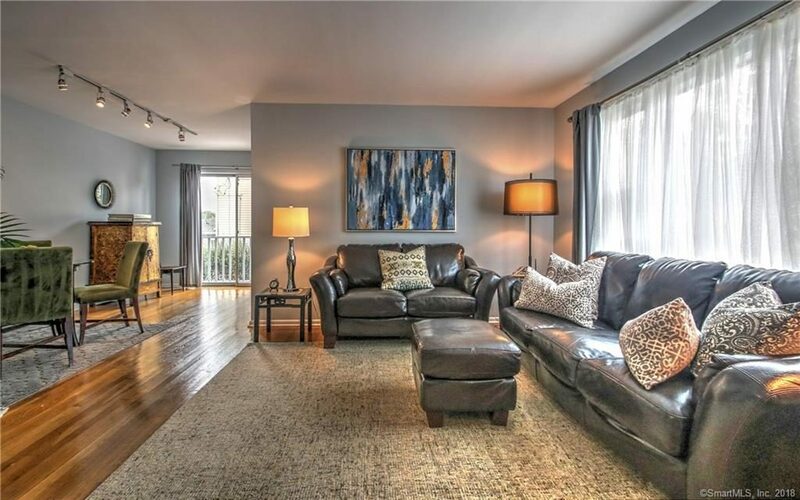 57 Cedar St. # A4, a 2 bedroom condo for sale in Norwalk, just sold for $250,000. This 2 bedroom, 1.5 bath Norwalk condo was conveniently located very close to South Norwalk and featured a 2 car attached garage! Townhouse living at its finest! A commuter’s dream! Gleaming hardwood floors, attached garage, bright and airy! 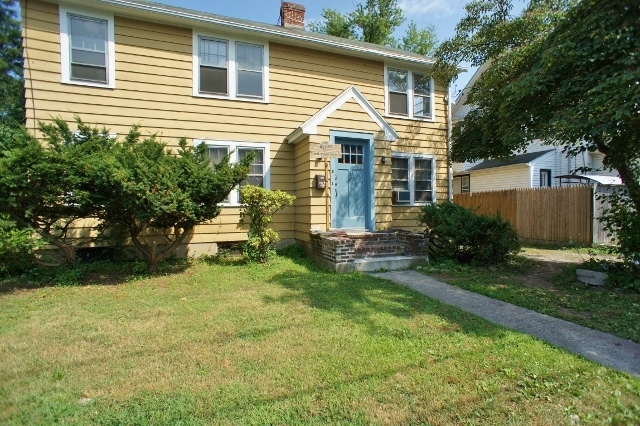 Walking distance to bus lines, library, train station, South Norwalk (restaurants, bars, museums and the movie theater! ), parks/waterfront, and shopping – drive to the beach in eight minutes and take advantage of your beach pass. For the convenience of your car, there is a two car garage. Convenient access to 1-95 and the Merit Parkway. 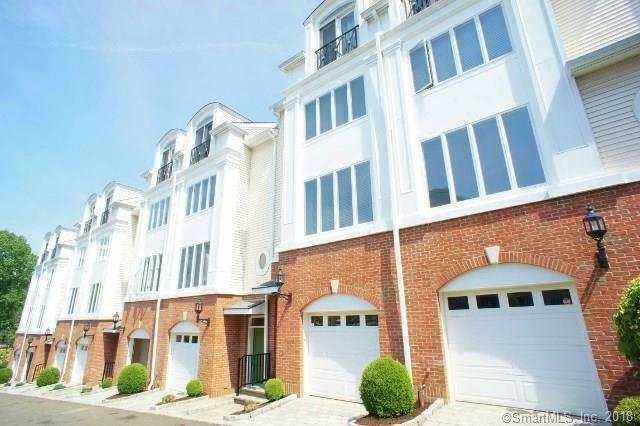 South Norwalk offers so much for todays sought-after urban lifestyle – this townhome is so close to all of it, and is so very affordable and convenient. Tile flooring, newer appliances, well maintained, freshly painted, bright open spaces! Call for your appointment – won’t last long! 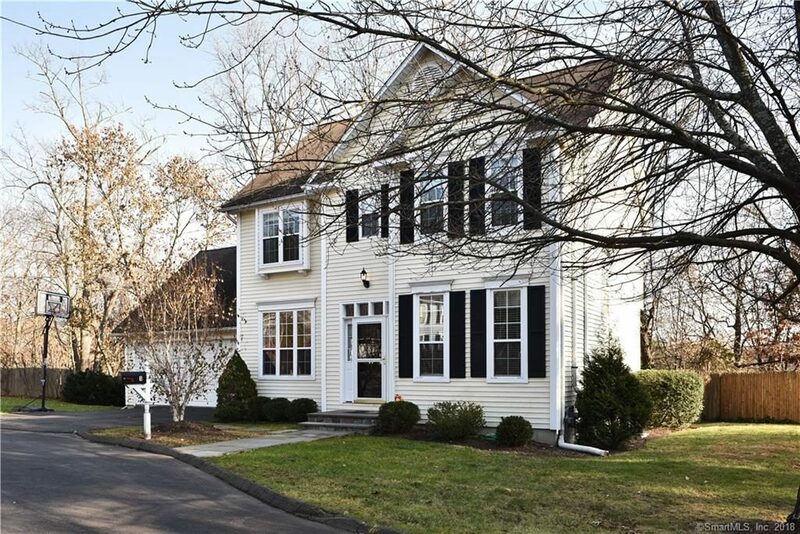 13 Weatherbell Dr. Ext, a single family house for sale in Norwalk, just sold for $740,000. 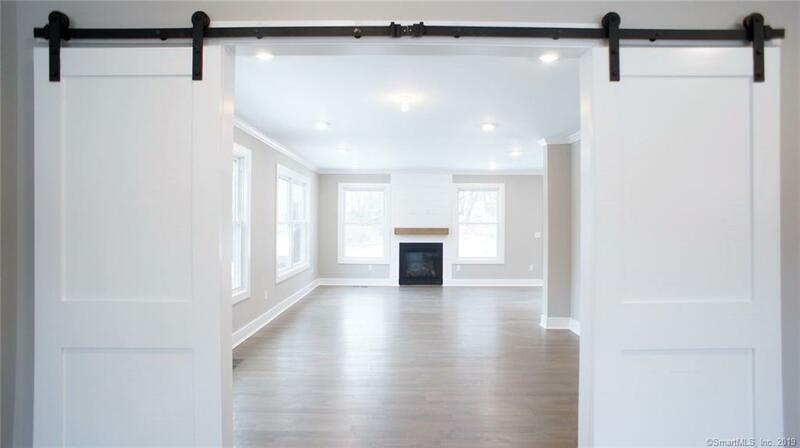 This 5 bedroom, 3 bath Norwalk house for sale was renovated with granite counters and stainless steel appliances. It featured a fantastic 3 season room, a master suite, and large 1st floor living space. 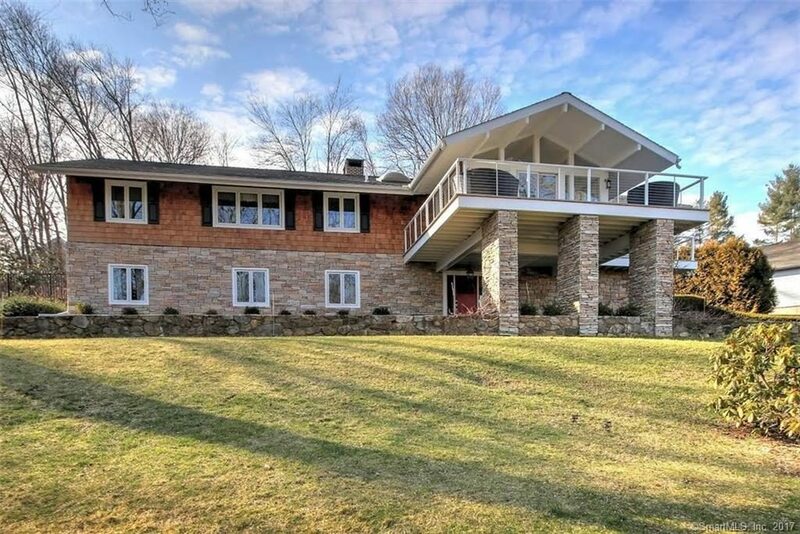 SPECTACULAR CONTEMPORARY RANCH!! – FANTASTIC OPEN LAYOUT, PERFECT FOR ENTERTAINING! – GOURMET GRANITE KITCHEN WITH STAINLESS STEEL APPLIANCES: TWO SUB ZERO REFRIGERATORS + THERMADOR DOUBLE WALL OVEN AND GAS COOK TOP – VAULTED CEILINGS IN KITCHEN AND LIVING ROOM – TONS OF NATURAL LIGHT – BEAUTIFUL MASTER SUITE – HARDWOOD FLOORS – LARGE THREE-SEASON ROOM FOR EXTRA LIVING SPACE – HUGE PATIO FOR SUMMER LIVING + WRAP-AROUND DECK WITH BEAUTIFUL CABLE RAILINGS – SPACIOUS FINISHED BASEMENT CURRENTLY AN IN-LAW / AU PAIR SETUP WITH SEPARATE ENTRANCE – COULD EASILY BE TURNED INTO LARGE FAMILY ROOM / GAME ROOM WITH WET BAR – TWO FIREPLACES INCLUDING NEW GAS FIREPLACE IN LIVING ROOM – NEARLY NEW HEATING SYSTEM (2015) – NEW DRIVEWAY (2016) – VERY WELL CARED FOR! – S.F. INCLUDES LOWER LEVEL – QUALITY FINISHES AND UPDATES THROUGHOUT, TRULY MOVE IN READY!! 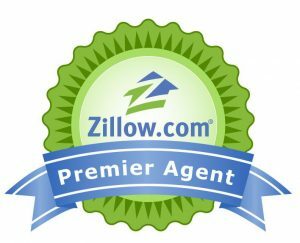 Below is a new testimonial from a Norwalk seller and buyer client.